Busy signals. Dropped calls. Long delays. That's what callers had to endure for about six hours yesterday when the Las Vegas Metropolitan Police Department's 911 system failed. It also led to longer response times, which may have made a house fire we first reported last night a lot worse. The family says they lost their home and their dog in the flames. Contact 13 Chief Investigator Darcy Spears is working to track down why Las Vegas temporarily lost its lifeline. LVMPD apologized to the community today for an outage they still cannot explain. The failure comes just two months after a $2.3 million upgrade to our 911 system. Around 3:30 p.m. Tuesday afternoon, 911 dispatchers began to notice their system becoming unstable. Soon, the phones essentially went dead. In a press conference today, LVMPD Assistant Sheriff Tom Roberts said, "We realize (the) 911 system is a lifeline for our community. And when someone calls, there's an expectation that someone will be on the other end to answer that call for help." While working on the system, LVMPD sent staffers to help take incoming calls that were rerouted to North Las Vegas and Henderson. But for about 30 to 50 minutes, there was a total lapse. In all, it took six hours to get the system back online. Technicians still don't know how it happened. They also don't know how many calls were lost while the system was down. We've learned between 4:15 and 10 p.m., Henderson took 1,031 911 calls. They normally get an average of 300-400. 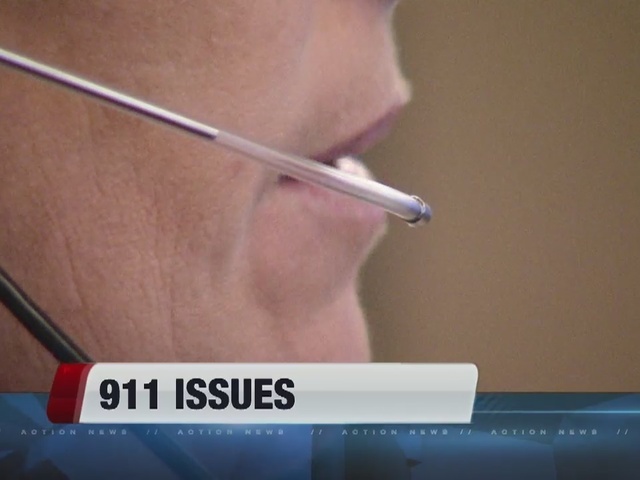 North Las Vegas took 559 calls between 3:30 and 9:30 p.m. During the same time frame on Monday, North Las Vegas only had 138 calls to their 911 call center. LVMPD's new 911 system is serviced by Airbus communications. 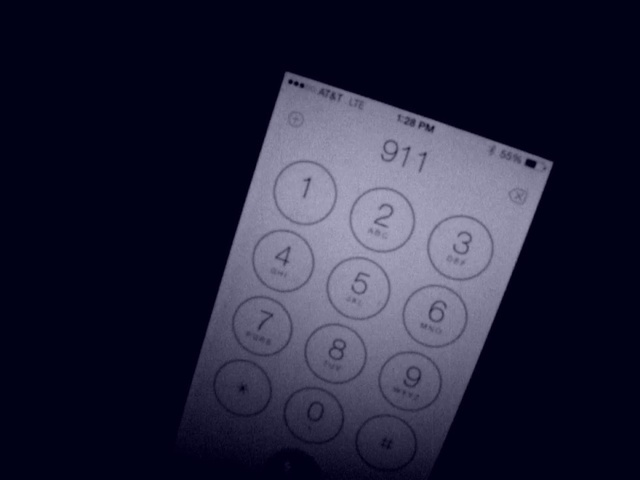 The company handles 60-percent of the 911 calls in the United States. Contact 13 found a news article out of Pennsylvania detailing a breakdown last October of a system supported by Airbus. Assistant Sheriff Roberts said no one else experienced the same problem on Tuesday that we had with our new system. "Yesterday's unfortunate event is not representative of the kind of service that we want to provide. And it's definitely not what the public deserves." But it's also not the first time LVMPD's service has fallen short. 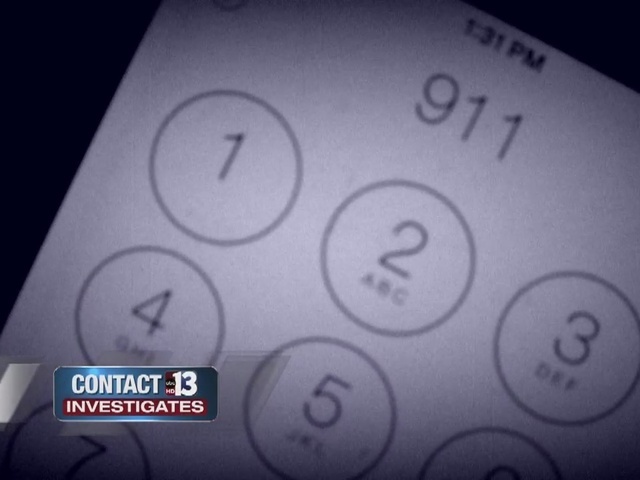 Contact 13 has been investigating problems at 911 for the past two months. Our special report "Help on Hold" begins Thursday on Action News live at 11.